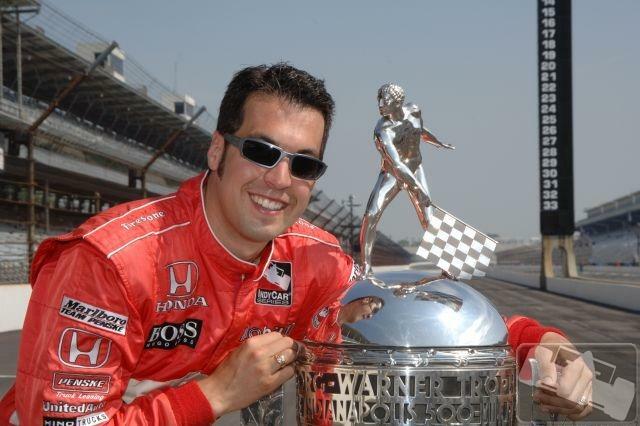 I’ve seen plenty of quotes from Sam Hornish, Jr. as to whether he will run the "Indianapolis 500" again, but audible interviews seem to be a bit more scarce. Last night, 1070 The Fan’s, JMV, caught up with Sam and asked him about Indy, NASCAR, Tom Carnegie, and more. Take a listen here, decide for yourself whether you think he’ll return to the '500', then share your opinion via our poll.